This book can be purchased online from our Bookshop. 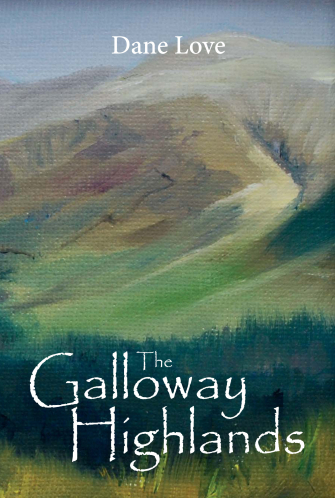 A comprehensive guide to the highest hills in Galloway and Ayrshire. Covers the history of the upland regions, topography, history and much more. This is the most comprehensive account yet written on the area.